I read this article and found it very interesting, thought it might be something for you. The article is called Enterprise Mobility – “Third Screen” Facilitating a World of Connected Devices and is located at https://www.indusnet.co.in/enterprise-mobility-solution/. Enterprise mobility solutions can be defined, in simple terms, as the world of connected digital devices. Mobility means opportunities to reinvent business processes, giving access to information which is relevant and important at that point in time. 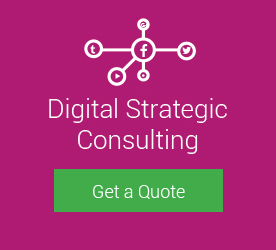 It actually results in increased productivity at a decreasing cost – creating new revenue streams to engage customers in new and more agile ways. The main focus is a major transformation to unlock values at the backend data and deliver user-centric data in content to experience that transforms a system of record to a system of engagement. 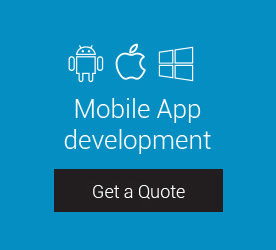 Business needs a solution to shift enterprise IT towards more agile mobile app development and deployment. The art and science of planning and marshalling resources for their most efficient and effective use. Enterprise mobility solution is not rocket science. It is actually a well-planned structure comprising of the solutions of the existing problems. 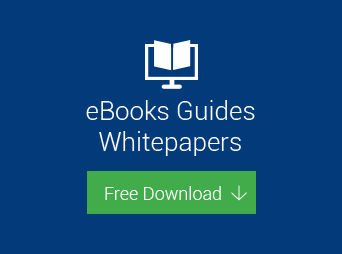 Here you will get a clear idea about what exactly is enterprise mobility strategy. We have divided the meaning into three parts for your better understanding of the concept. 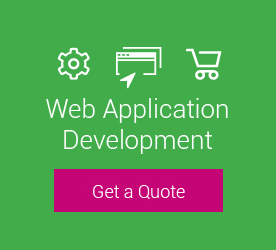 Aims at offering solutions to various existing problems of the organization related to developing as well as the delivery of mobile apps and implementing timely responsiveness to users. Evaluating the risks related to the protection of information within the organization as well as by means of corporate devices. Effect of mobility on the partners, vendors, and clients of the organization and to what extent will it affect them. Enterprise mobility solutions will ensure that the organization has a well-structured and maintained mobile infrastructure. To ensure executive ownership, EMS should be inculcated in the strategic roadmap of the organization. The whole trend is shifting towards a work culture where employees will be working n business tasks sitting at home with the use of smartphones and cloud storage services. The whole idea is to simply put people, processes, and technology together powered by wireless networks which facilitates managing of the mobile devices and other computing services within the context of business. These solutions aim at those applications which help in getting the work done through smart devices like smartphones or tablet. Infinite Opportunities is directly proportional to the well-oiled enterprise mobility structure in the organization. Target User: The first and foremost factor which one should take into account is the exact profile of the target user and from where there is a probability of getting business. The profile of the user should be at par with the industry objectives – keeping in mind the nature of business the enterprise wants to achieve through EMS. Objectives to be achieved: The organization has to be well-researched on places where mobility solutions can be inculcated in the daily business processes through connected devices. Before implementing mobility solution strategies the business should have a pre-set objectives which would define the goals they need to achieve. Approach: The operational tactics should be chalked out and implemented to meet the core objectives of the business, right after the alignment of the business objectives with the target group of users. Technology: Choosing the right technology is very essential for mobility initiatives. It would help in choosing the right platform and mobile devices as well. 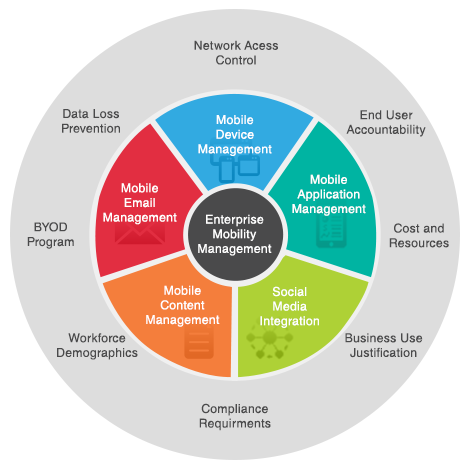 What More to Accept From Enterprise Mobility Solutions? Implementation of EMS can help to improve the productivity of the various departments within the organization and facilitate business growth in this cut-throat competitive market. EMS provides a business-friendly work culture in the organization with innovative flexibility standards by building mobile applications through which business reaches to its target group far and wide, utilizing the technology to the fullest. With enterprise mobility, the organization is all set to handle each and every business responsibility with utmost care. The mistakes related to security can be averted by means of password protection, data loss prevention technology, and remote wipe capabilities. With EMS the constraint related to place, time and position have been eliminated to a great extent. Now businesses are connected to the online media where it is accessible to millions of customers globally. This would help in the earning of profits for the business as they are actively participating in the global market. 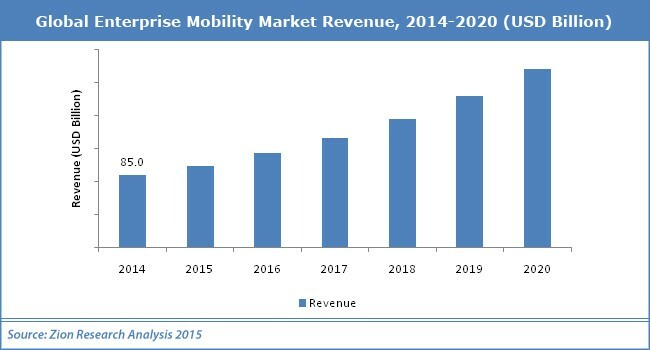 Enterprise mobility is advancing with the progressing time. Soon all the multinational companies and business enterprises will have mobility solutions incorporated in their organizational infrastructure for a seamless workflow. The whole idea behind mobility solutions is to increase the level of comfort for employees, which in turn will increase their productivity in a conducive and favorable office environment. A big surge is seen in the growth of the trend of “Bring-Your-Own-Device” in the workplace, being encouraged by several business organizations. BYOD culture has helped to attain a growth in the efficiency of the workers and employees, thus increasing their business productivity. This trend will be seen being widely used globally within the next few years. Artificial Intelligence is gaining huge importance in the global business world as corporate giants like Apple, Amazon, and Google shifts their key focus to implement a greater use of AI technology. AI-based security is becoming a game changer for creating a secure environment for the development of the BYOD trend. The constant growth of IoT and its implementation in various parts of the organizational structure of enterprises will soon surpass the era of Smartphones. In the upcoming years, it is being presumed that the IoT connected devices will comprise of other electronic devices Smartphones, desktop, laptops, and smartwatches through a Wi-Fi connection. The use of Chatbots, in recent years to come, will be ever-increasing as it ensures utmost consumer satisfaction and companies are going to achieve huge advantage from it. Chatbots facilitates the enterprise to answer the queries of the customers instantly. Hence, concerns and requests comprising of payment approval, appointments, and any other information can be delivered to customers while maintaining substance and quality. In the next few years, Chatbots will be seen as a mode of inter-departmental interaction between various teams within an organization – thus, increasing the productivity of the projects. There is no doubt that the emergence of innovative technologies such as Enterprise Mobility Solutions offers businesses a new approach to enhance business productivity, simplification the total method structure of operations as well as in the revenue earning process of the business.